After you set up your Hong Kong company, there are four dates that you absolutely must remember. It’s a good idea to take note of them as soon as you can and mark them in your calendar so that you know when they are coming up. They are all related to business, taxes, and other mandatory regulations and rules so you can tell how important they are. Here are the 4 important dates that you must remember after setting up a Hong Kong company. You need to submit your annual return to the Companies Registry within 42 days of the anniversary date of your company so it’s important to remember when it is. If you submit this annual return late then your company is subject to a late fee of HK$3,480. You could even face prosecution and being called to court if you fail to deliver your annual return in time. So note the date and submit your returns in time. You also need to renew your business registration certificate within 1 month of the anniversary of our company. There is also a fee associated with being late to do this. The fee for late renewal of your business registration is HK$300, along with the potential for more fines and prosecution for further delays. When you need to submit your profits tax return to the Inland Revenue Department (IRD) can be affected by the company year-end date. Your first profits tax return is issued 18 months after the company is incorporated and if you submit this first tax return late you will incur a penalty of HK$1,200. Further delays in submitting your tax return will lead to even higher penalties and could also lead to you being taken to court. The year-end date is also important because your company needs to hold an annual general meeting (AGM) within 9 months of the date to present its financial statements before the shareholders. The 31 March is an important date because it marks the end of the Hong Kong government fiscal year. You need to submit your Employer’s Return for payroll information within one month of this date. The year-end date of your company may not be 31 March which is why you need to remember both, keep all necessary records, and submit all necessary forms on time. 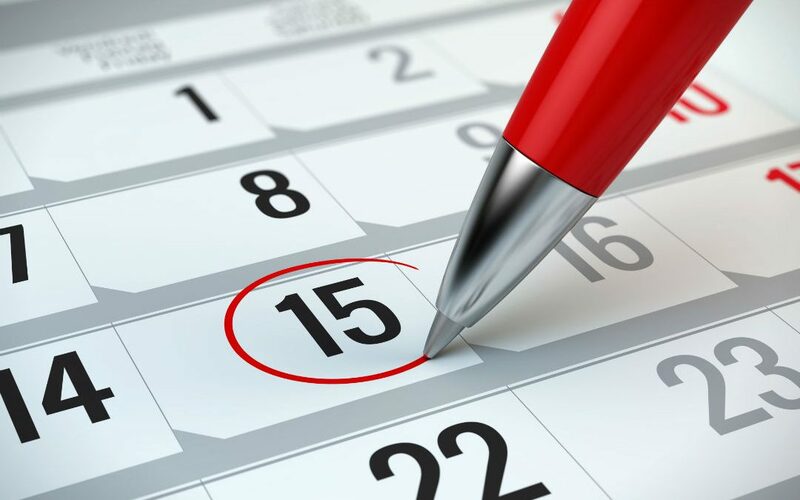 If the directors of the company renew their passport or change their address, then it needs to be reported to the Companies Registry within 15 days. You also need to report any change of directors or if the director of the company retires within 15 days. In addition, you need to report any change of address for the company to the Companies Registry within 15 days as well as the IRD within one month. Make sure that you keep accurate records and make a note of these four dates so that your company avoids any fines or legal action.